The Echo Park Craft Fair is back! Los Angeles, we've got a weekend of bangers coming your way. Start Wednesday off with a cheesy New York pie from Roberta's before freefalling into holiday markets and craft fairs. Whatever your flavor, it's all happening Los Angeles! Following last year's inaugural residency, Roberta's, the pizza pie masters from Brooklyn are setting up shop at Platform today. 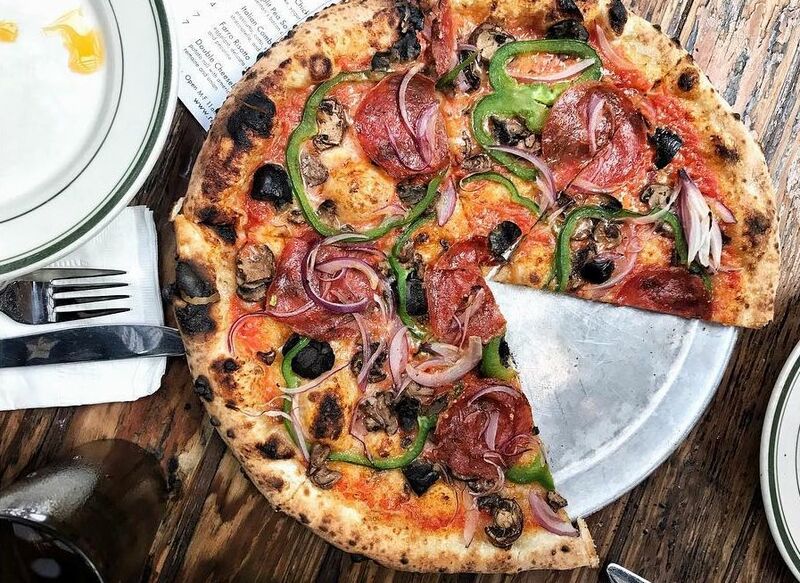 Every Wednesday to Sunday until December 23, you can chomp on Roberta's signature pies like the Bee Sting and the White Guy. Pizzas are available in two sizes for dining onsite or take away if you prefer to chow down in your underwear. 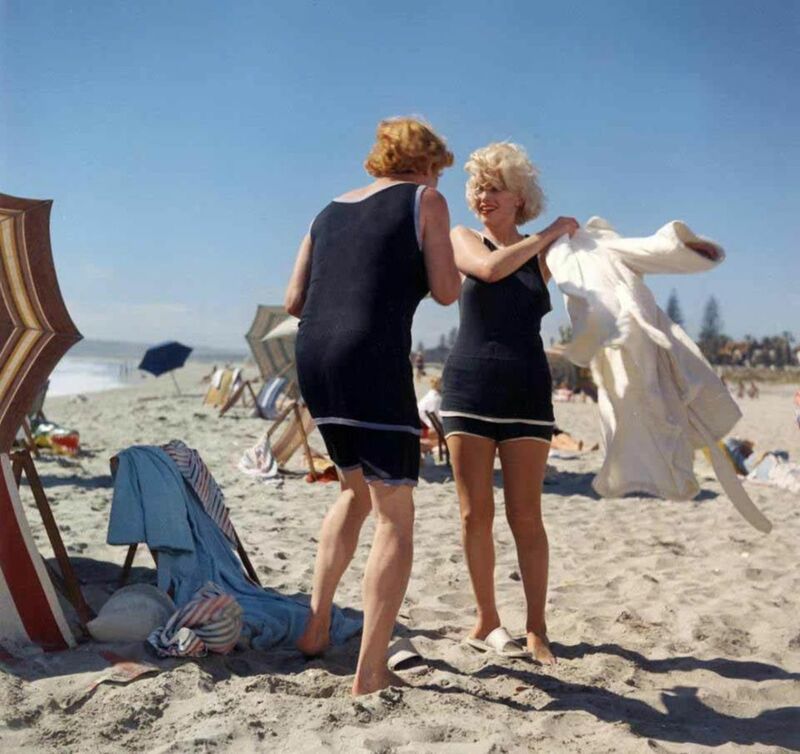 Some Like It Hot / The Seven Year Itch - Double Feature! This one goes out to all my Billy Wilder fans looking for a double dose of the classics. Sit back and prepare for nonstop laughs as cross-dressing musicians Tony Curtis and Jack Lemmon flee from the mob in Some Like It Hot. Then, don’t let yourself bite your nails during The Seven Year Itch when Tom Ewell’s fidelity is put to the test after his wife and kids go on vacation and he's left alone with none other than Marilyn Monroe. 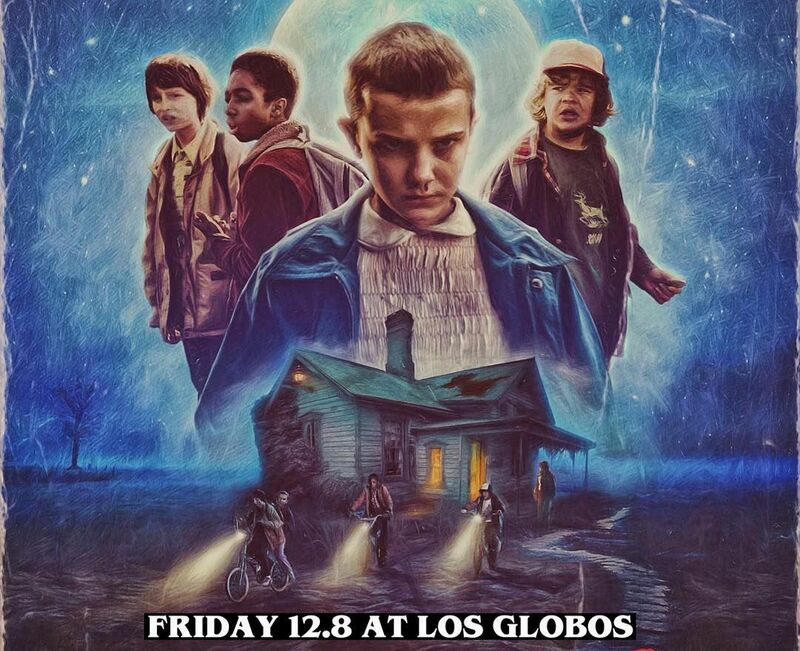 Step into The Upside Down where DJs Jason and Bractune are spinning nothing but 80s hits all night long! When you're feeling saucy, head upstairs to get your freak on with DJ Jeffrey playing 90s and Y2K hip-hop upstairs in Barb’s Boom Boom Room. Commemorate the night at the Stranger Things photobooth and if you're early, don't forget to collect your character button at the door. 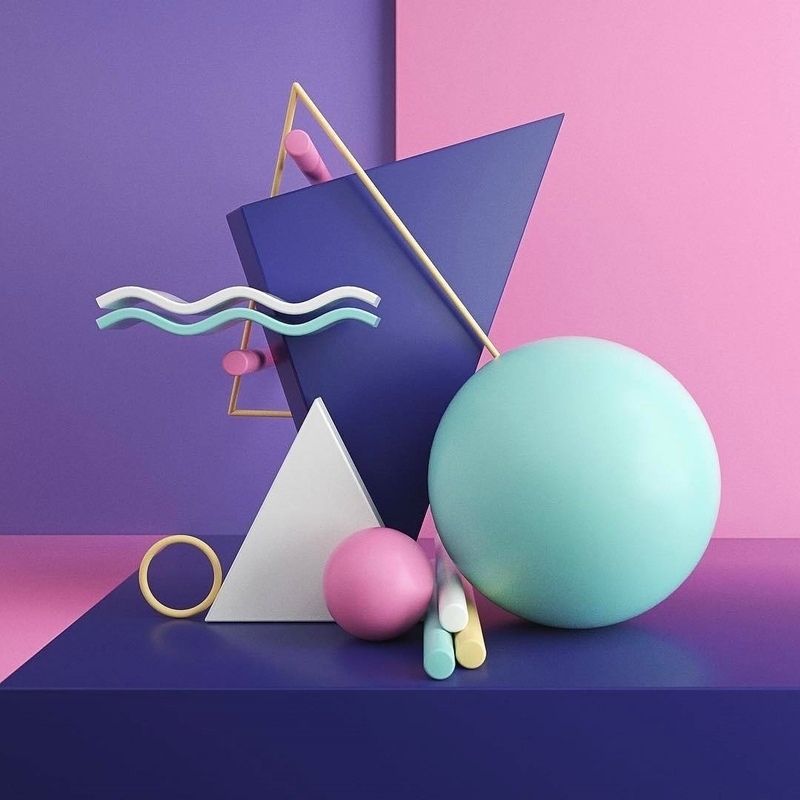 Ban.do is kicking it old-school with a “trip the mall”, a holiday pop-up event where you can shop til you drop, eat at the food court and take holiday glamour shots. Both days grant you 25 percent off all ban.do merch with goody bags for $25 on the 9th and 50 percent off all 17-month agendas on the 10th. Don't forget to bring a cabbage patch doll or any other toy a kid would like for Baby2Baby, a nonprofit organization dedicated to helping children ages 0-12. This Saturday and Sunday, support local businesses at Renegade Craft Fair. 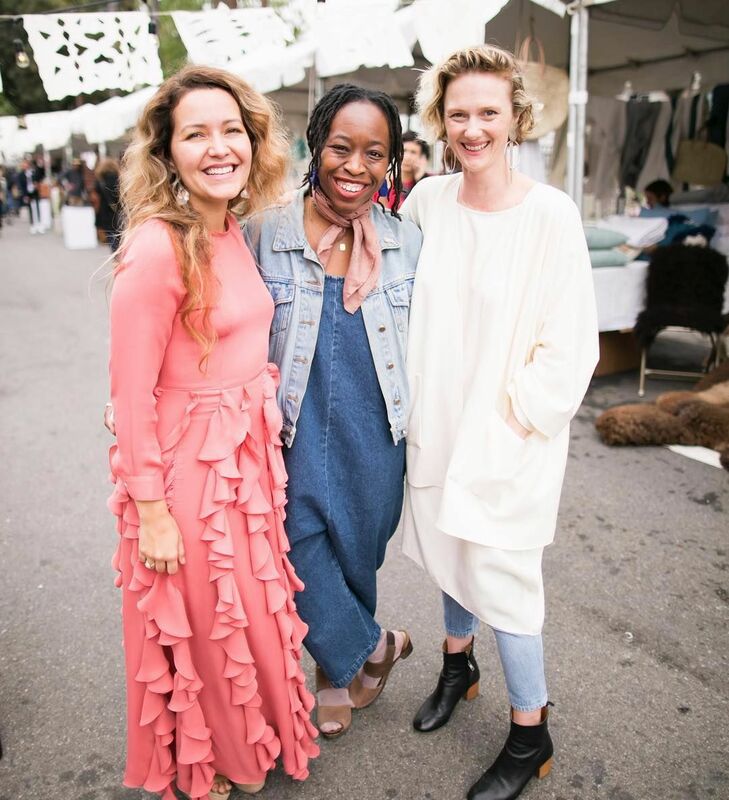 With a curated line-up of designers, makers and artists, the variety of goodies is at an all time high. 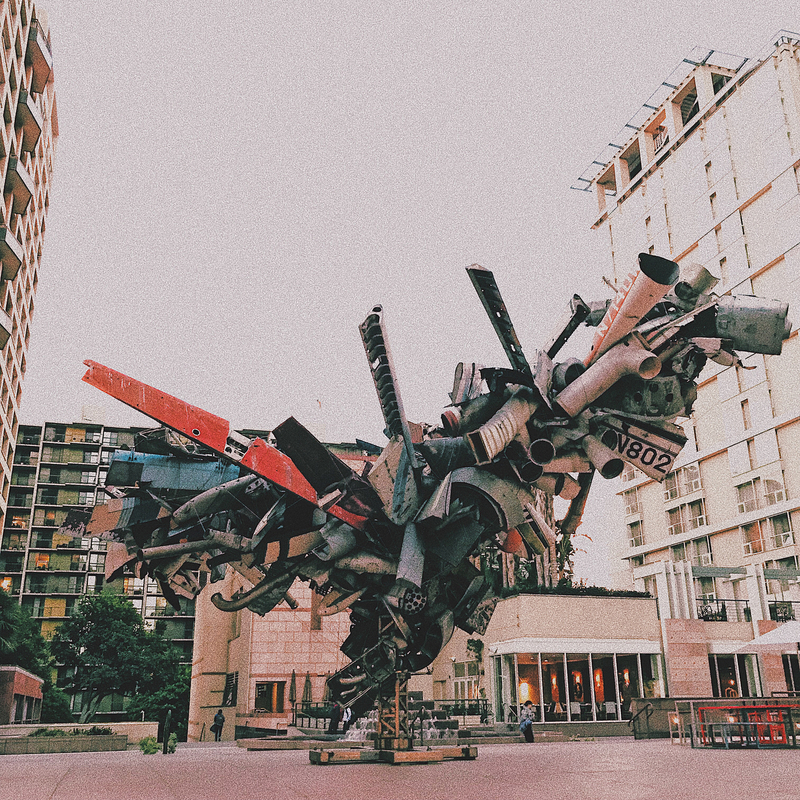 When you need a break from spending dough, check out a DIY workshop with Bullseye Glass Co., Makers Mess and Tingomo, or stuff your belly with delicious food from Banh Mi in LA, Luckdish Curry and Front Porch Pops. The event is free and open to humans of all ages! Skip the mall and shop small at The Echo Park Craft Fair, a two-day event featuring over 120 artists, makers and creators. It's the perfect chance to finish up on your Christmas shopping! Shop the purest chocolate from Zen Bunni or dive into the world of chic textiles from Block Shop Textiles. Say hi to Annie-Costello Brown for one-of-a-kind earrings made right here in Los Angeles. 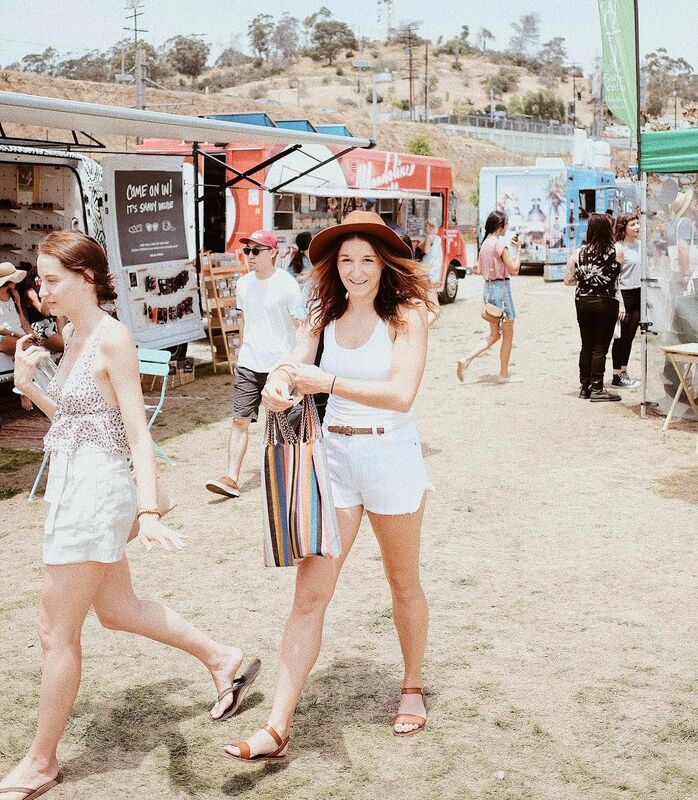 Whatever your style, Echo Park Craft Fair has got you covered. After an a successful run at MoMA in NYC, Flavorpill is heading to the sunny side of Los Angeles for Quiet Mornings. This unique event pairs guided meditation with The Theater of Disappearance, an art piece by Adrián Villar Rojas. Complimentary sparkling water is available in the lounge and food trucks are lined up for when your inevitable hunger strikes. The best comedy podcasts are coming to the Ace Hotel Theatre for an all-day super event. Listen in on Scott Aukerman, Paul F. Tompkins and Lauren Lapkus from Comedy Bang! Bang! and giggle to your heart's content with Matt Besser of Improv4Humans. Big fans of the comedians? Treat yo'self to a meet and greet. You earned it! End your weekend right! 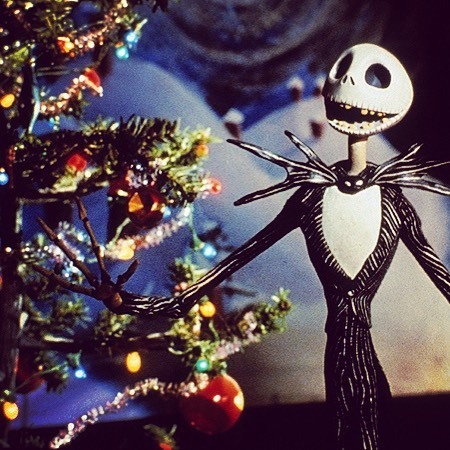 Spend Sunday evening following Jack and Sally on an adventure through Halloween and Christmas town in Tim Burton's iconic film, A Nightmare Before Christmas. Also, what better way to start the holiday season than on the rooftop of the Montalban surrounded by your loved ones and Christmas decor? Warm blankets are on hand and the bar is serving up hot drinks, popcorn, candy and food by Baohaus. Rooftop Love Seats are for two people who want to cuddle with buddies and bottomless popcorn—yeah, it's worth it! 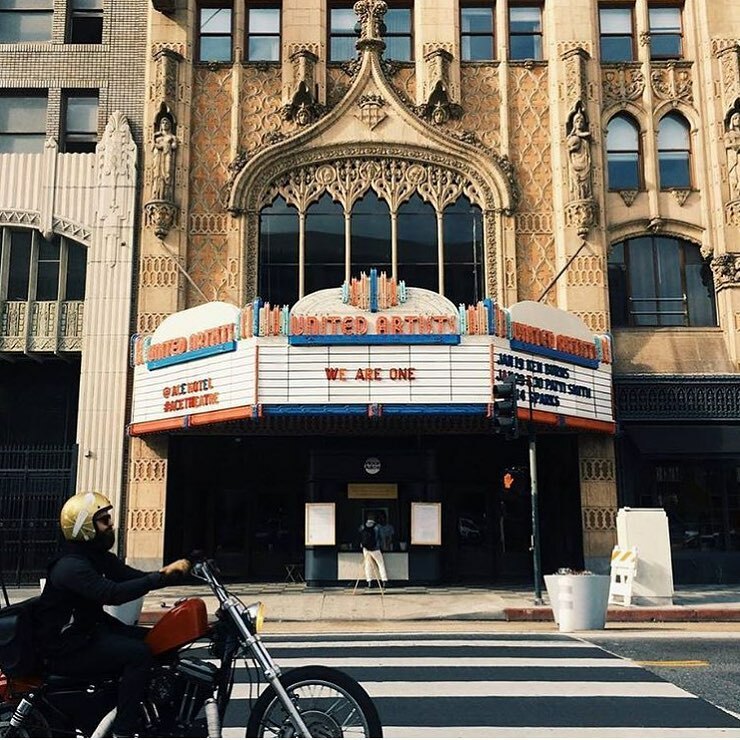 Independent movie theater with a throwback feel features vintage Hollywood & foreign films. hey guys! wanna go to THE MALL? and we’re not talkin’ about any ol’ mall! this mall ban.do's holiday pop-up event!